It’s raining, it’s pouring! 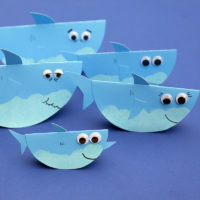 But that’s okay, because we want to stay inside and make this umbrella craft! Wee! 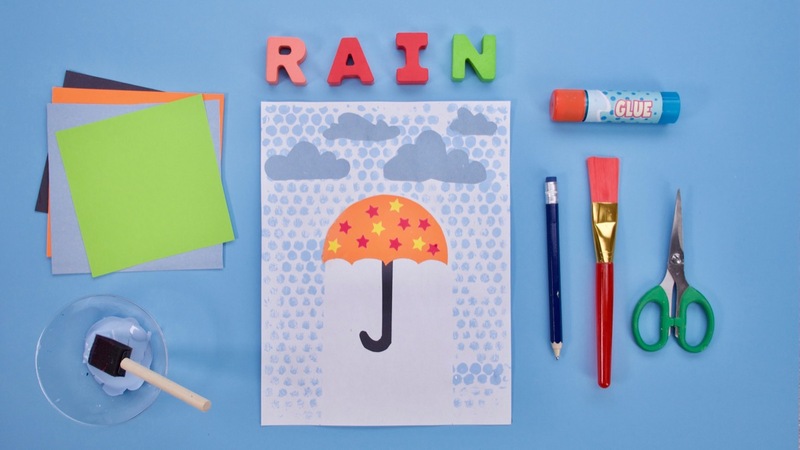 This craft is perfect for a rainy day. It’s simple, but looks so good! 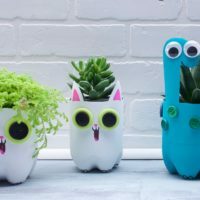 You can dress it up as much as you like with decorations for your umbrella, or experiment with some rain clouds, but our favourite part is painting and stamping with the bubble wrap. Give it a try, and stay dry! 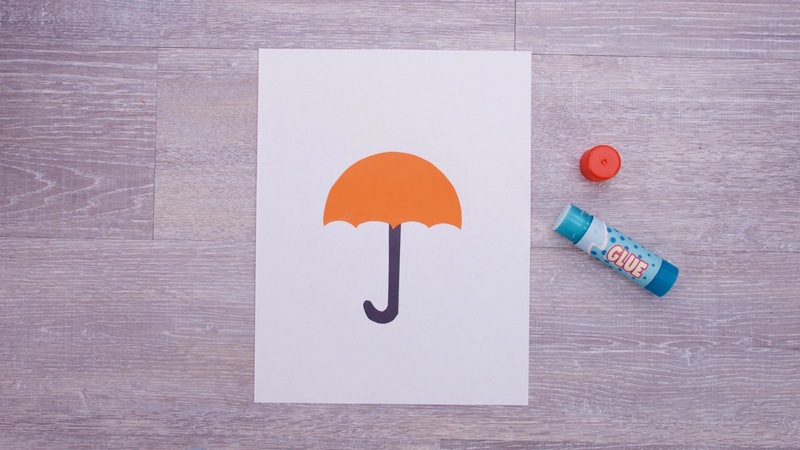 To make the umbrella shape, first trace a circle onto a piece of colored construction paper. Draw a horizontal line across the circle, just below the widest point of the circle. Then draw the scalloped bottom edge to make the bottom of the umbrella. We divided ours into four equal sections and then drew in the connecting line to make the look of the bottom of the umbrella. Cut out your umbrella! 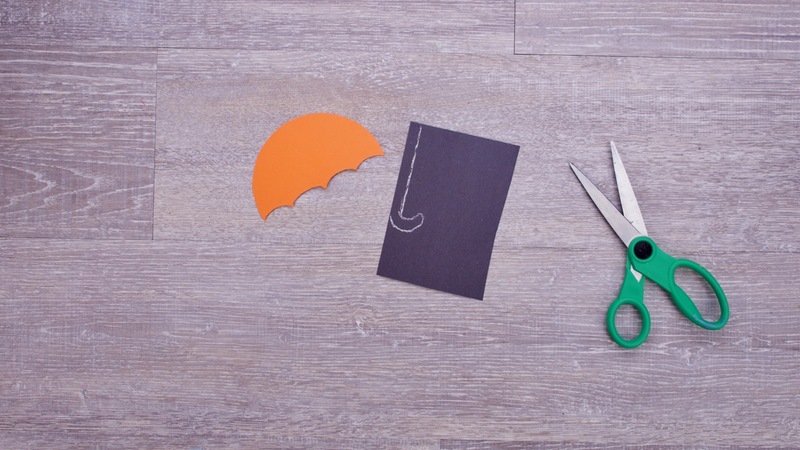 With another color of construction paper, draw a handle for your umbrella then cut it out. 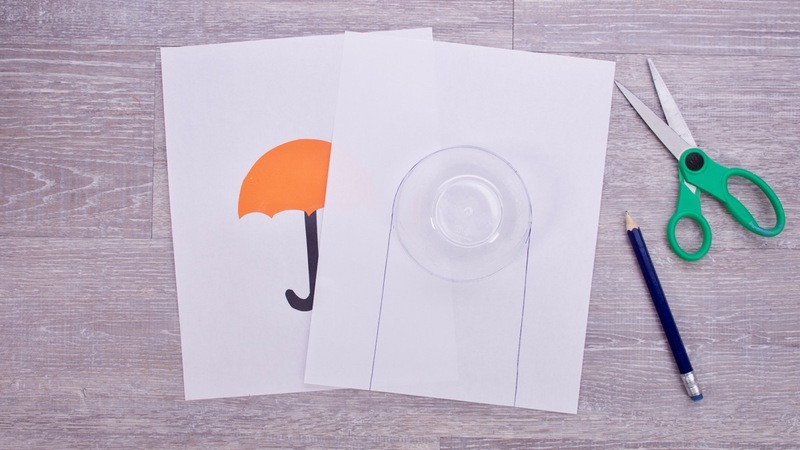 Place the umbrella with handle on a white sheet of paper, and glue into place. Now it’s time to make the rain! To ensure that your umbrella won’t get any rain on it, take a white piece of paper, and put it on top of your umbrella. 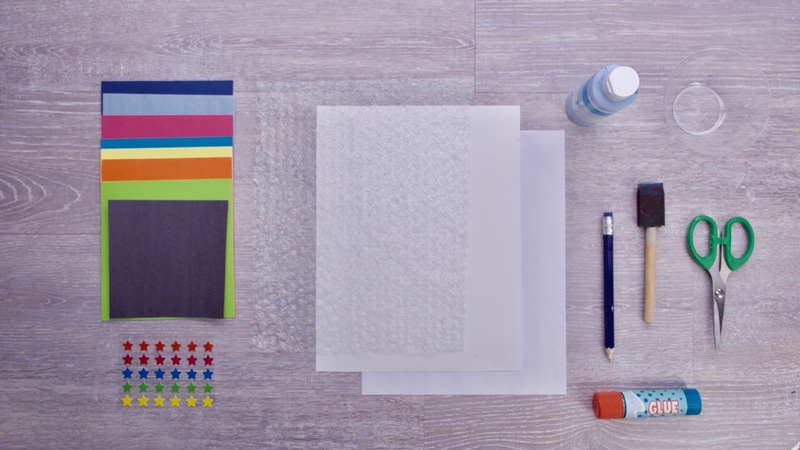 Trace another circle onto the white piece of paper, directly over the umbrella. 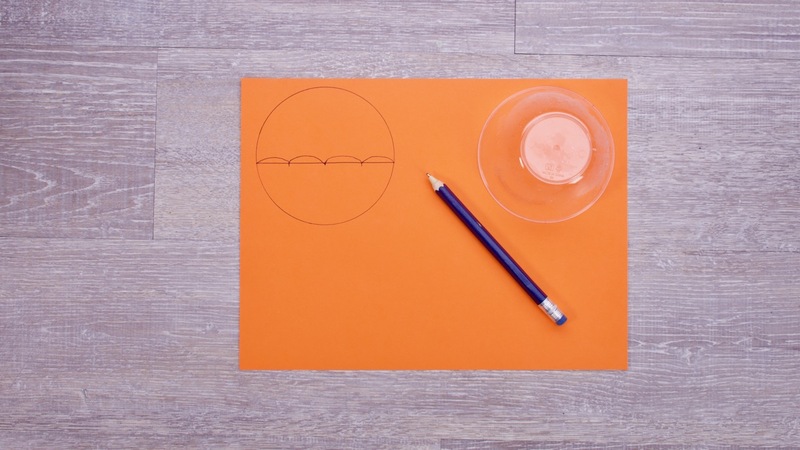 Draw lines down the sides of the circle, straight down the bottom of the sheet of paper. 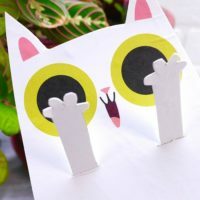 Cut out and place back on top, making sure to cover the umbrella, and the space beneath it. 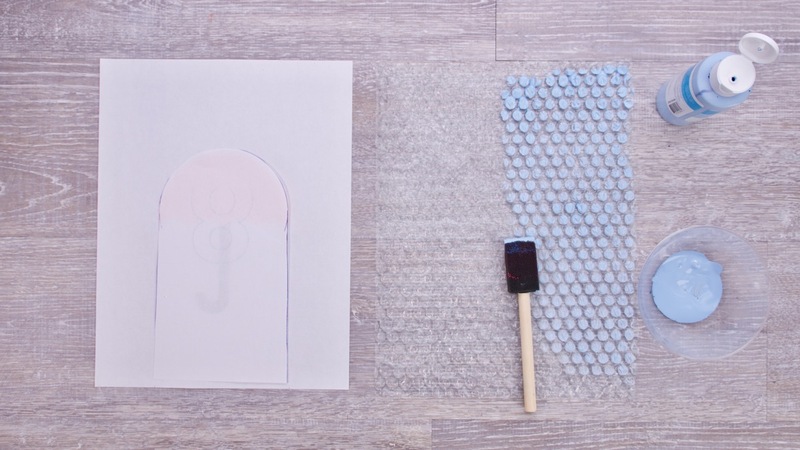 Cut a piece of bubble wrap the same size of your sheet of paper. Paint the bubbles with blue paint, then lay it onto your paper, rubbing it with your hand to stamp the paint onto your paper. Carefully peel away and remove the piece of paper covering your umbrella. 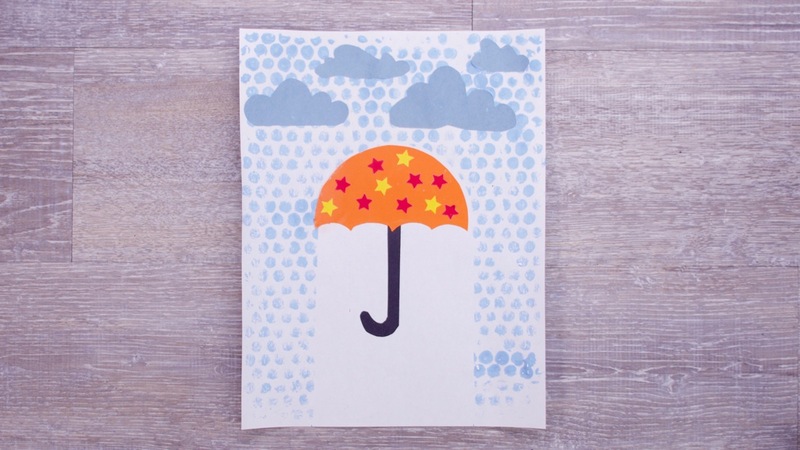 You could also decorate the umbrella with stickers, or the sky with rain clouds!